Beeswax Gothic Key hole cover & cover. The Beeswax Gothic Escutcheon & Cover is by From The Anvil. 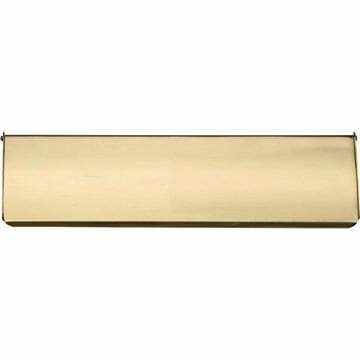 Gives the key hole cover a subtle, matt richness and offers excellent protection when properly maintained. 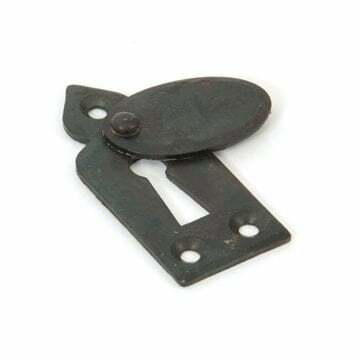 Designed for use with rim or dead locks and offers protection to your door against key damage while alleviating some of the draft associated with normal escutcheons.